Yellow Dog Democrat. Rabid Republican. True Believer. Each term conveys an assumption that one’s beliefs supersede any and all facts. There is no reasoning — no recognition that a viewpoint other than one’s personal construct of the “facts” can be true. One does not consider another view except as a means to bolster one’s position. 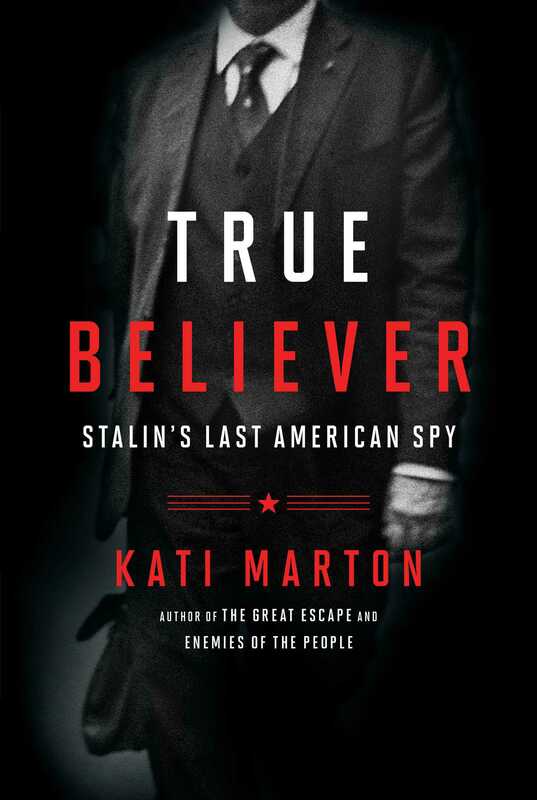 Such was the case for Noel Field, subject of Kati Marton’s excellent biography True Believer: Stalin’s Last American Spy. Field was a patriot, but became a spy in the 1930s and 40s and was ultimately betrayed by his spymasters. Born in 1904, he promised his father that he would devote his life to working for world peace. He truly believed this to be his destiny growing into adulthood amidst the rise of Soviet Socialism and the 1929 collapse of the stock market. He was enamored by the 1927 film “Fall of St. Petersburg,” which showed a Bolshevik fantasy of collective life, and in 1932 marched through Washington with the Bonus Army. By his early twenties, Field was already a bright star in the West European Division of the State Department, writing prescient analyses on naval disarmament and increasing issues with Mexico, along with speeches for Secretary Cordell Hull. Yet, he was already living a secret life of increasing devotion to the Soviet myth of equality for all in a new Utopian society. By the early 1930s, he had joined the Ware group, whose twin goals were espionage and influencing United States foreign policy. He was a fully committed spy by 1935. Field and his compatriots were slow to recognize that a fundamental shift in the tenor of communism had occurred after the death of Lenin in 1924 and the subsequent rise of Stalin. Rather than a world revolution, the focus turned inward to the power and glory of the Soviet Union and its expansion. Any other effort was useless and offered potentially deadly consequences to those who were not on Stalin’s side. Field and his wife Herta, also a true believer, arrived in Geneva to work with the League of Nations in 1936. But, over the course of four years, he found his activities as a communist were stifling his efforts to get and keep a job. He worked to repatriate fighters from the Spanish Civil War while Stalin was purging Trotskyites. The US’s policy to delay and deny visas to enter their country further complicated Field’s efforts to help refugees. Then came the Red Scare that gripped the United States. In October 1948 an article in the New York Herald Tribune stated that Whittaker Chambers had identified Field as a “red,” thus ending his career as a double agent. 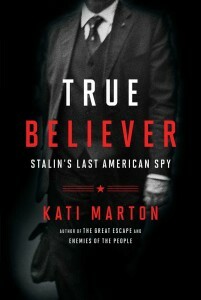 Now in Eastern Europe, he was caught in the crossfire between Tito and Stalin, arrested, jailed, and tortured. Field was such a true believer that he wrote saying his arrest was justified because, among other reasons, he was an American and he was born bourgeois.